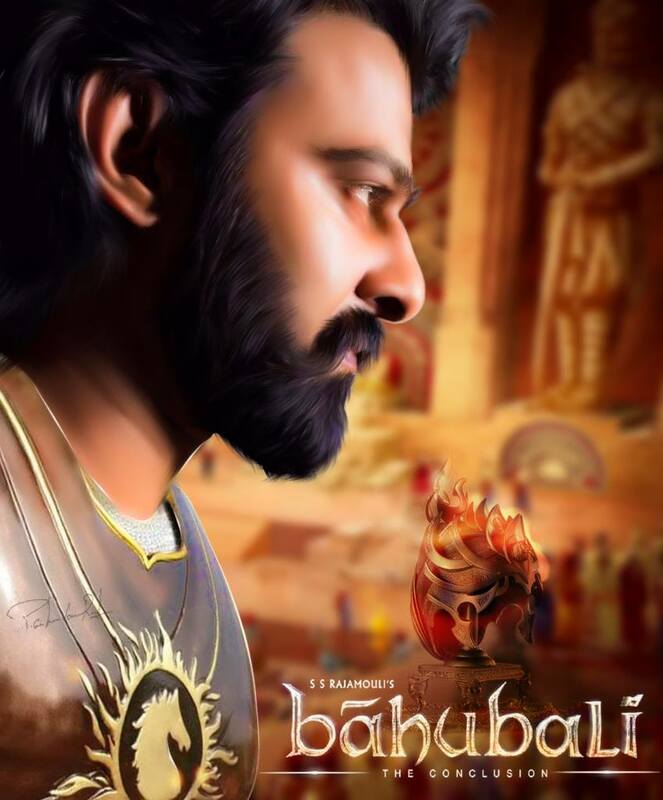 The climax shoot of S.S. Rajamouli’s ‘Baahubali – The Conclusion’ is going to commence from Monday. This is a massive action episode and it will be one of the biggest highlights of the film. The producers, Shobu Yarlagadda and Prasad Devineni, are reportedly spending a whopping amount of money on this action sequence.